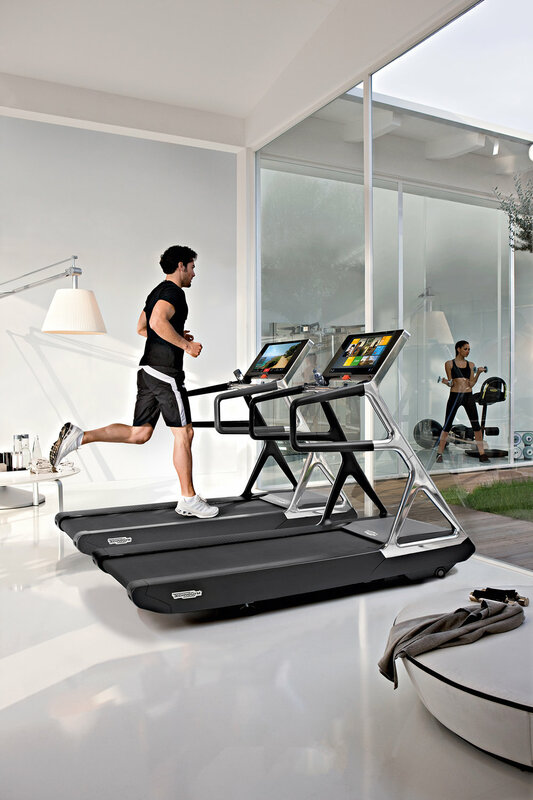 Run Personal combines cutting edge technology, innovative materials and flawless design to bring you not only professional cardio training, but also an engaging multimedia experience, so that you can have fun while you run. Weight loss and maintaining body weight. The tablet-like UNITY 3.0™ digital console provides a host of exciting entertainment options: TV, radio, games, web, music and videos. Integrated 19’’ touch-screen tempered glass display and loudspeakers. The silent motor empowers any type of training, from easy-paced walking to high intensity marathon training (4 HP). Inclination up to 15% to simulate hill training. The soft touch plastics used for the central and side handles make them pleasurable and comfortable to touch and provide optimum grip. The micro-polished sleek aluminium frame enhances your home environment design. Constant heart rate monitoring with Hand Sensor and telemetric heart rate monitor. 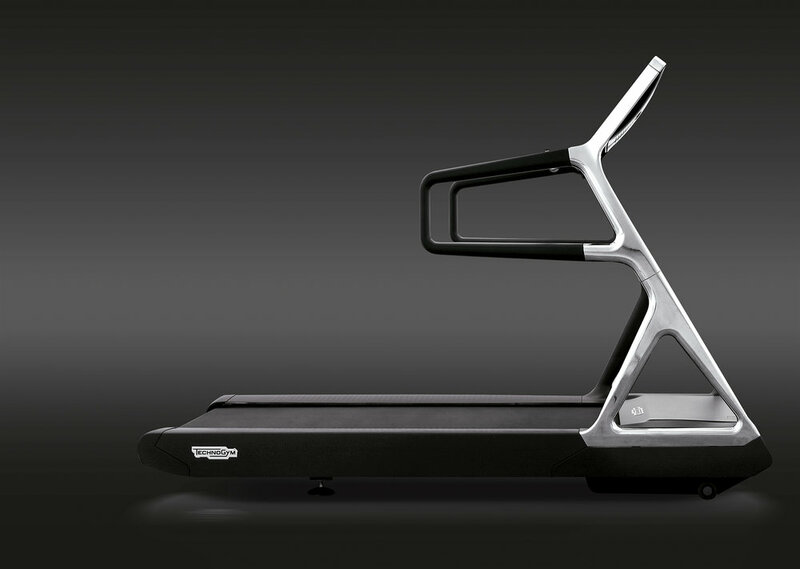 Central support bar, large running surface with shock absorbers and joysticks for adjusting speed and incline from correct posture. 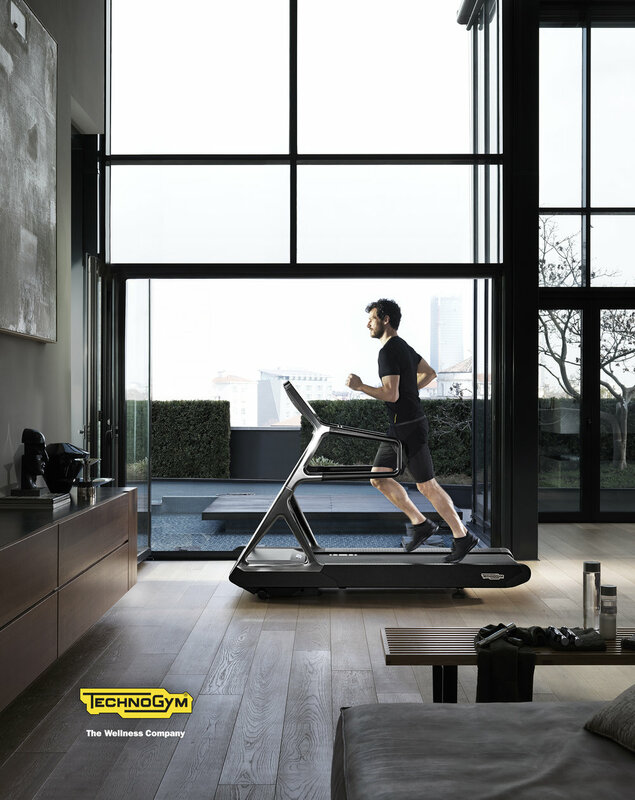 Runner Detection Function automatically that stops the equipment when not in use. Emergency STOP button also incorporated.